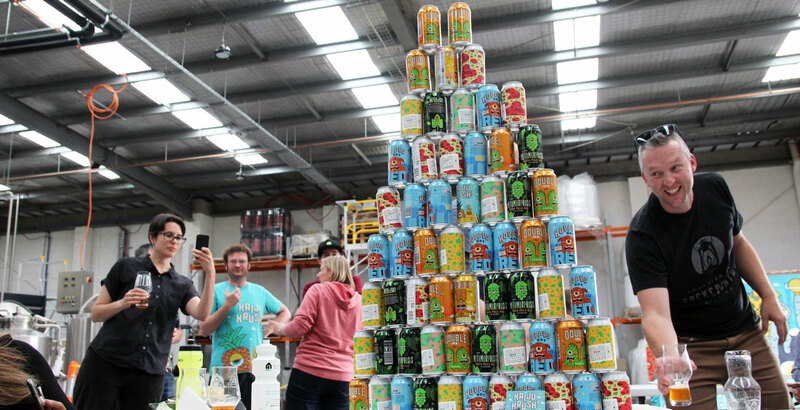 It's time for the April update from The Crafty Cabal, The Crafty Pint's beer lovers bonus scheme where readers become supporters and gain access to thousands of bucks worth of goodies and events throughout the local beer world. Before we get stuck into it, thanks to everyone who made it to our event at Ballistic Alehouse & Kitchen during Brewsvegas. It was great to catch up with other Cabalistas across the city during the week too – thanks to Ballistic for hosting us. Cheers to everyone who made it to our KAIJU! Mutant Masterclass (pictured above) too – particularly given the extensive works on Melbourne's public transport that made it rather hellish to get to for some people. You can take a look at some photos from the day by heading here. Thanks to the KAIJU! crew for their marvellous hospitality. 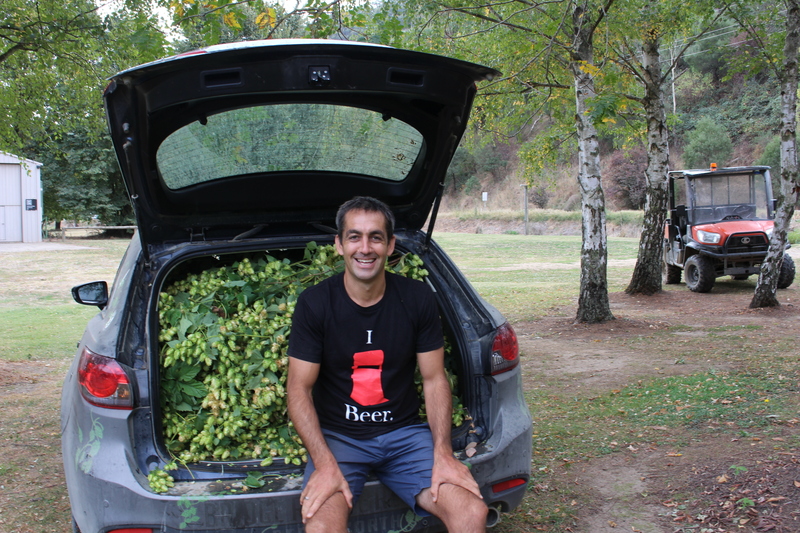 We hope our Hop High Country Hops winners enjoyed their weekend in the High Country and Bendigo Craft Beer Festival winners had a good time too. If you entered to win tickets to the Fresh Hop Festival, make sure you check your email as we've contacted the lucky double pass winners. 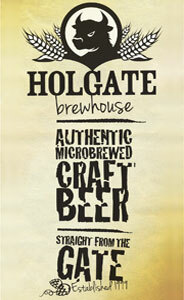 If you've not done so yet, download the Crafty Pint app too. It's designed to help you find good beer when you're out and about, with new breweries and venues being added every week. It also shows what Cabal offers are on offer around the country as well as upcoming events. For the fourth year running, we're putting on a special Meet The Brewers event for Crafty Pint supporters during the Good Beer Week launch party. 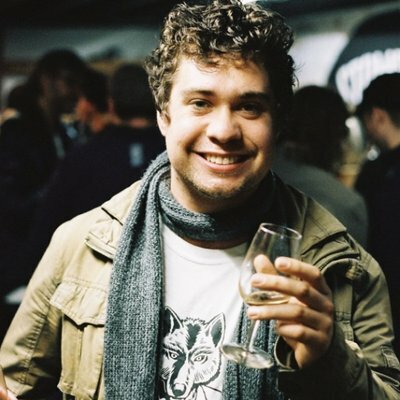 Members of The Crafty Cabal can join us in the café area of Beer DeLuxe Fed Square at 6pm on May 10 (not upstairs as in previous years) to sample beers from a quartet of new or young brewing companies. The cost is $0 and Cabalistas can register now in their members' area. If you'd like to be there and you're not a member yet, why not sign up here and grab a free GABS ticket or a double pass to Fresh Hop Beer Festival in Launceston by signing up here as a welcome gift too? Congratulations to Megan Todd, Ben Smart, Juliet Harker and Christopher Gill who took out March's main draw prize of mixed cases of Detour beers. 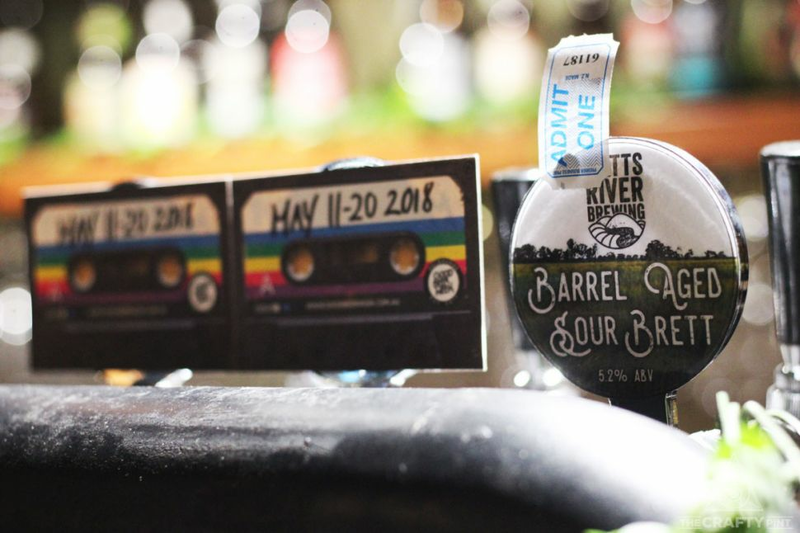 For April, we've got mixed cases of some seriously fresh and funky beers up for grabs too. There's a couple of mixed cases of Bridge Road's Harvest IPA & Dark Harvest 2019 and we also have two mixed cases of the new Sour and Sour NEIPA from The Barrel Farm by Blackman's. To be in with a chance of winning one, enter the ballot via your members' area before the end of April. You can view our competition rules here. 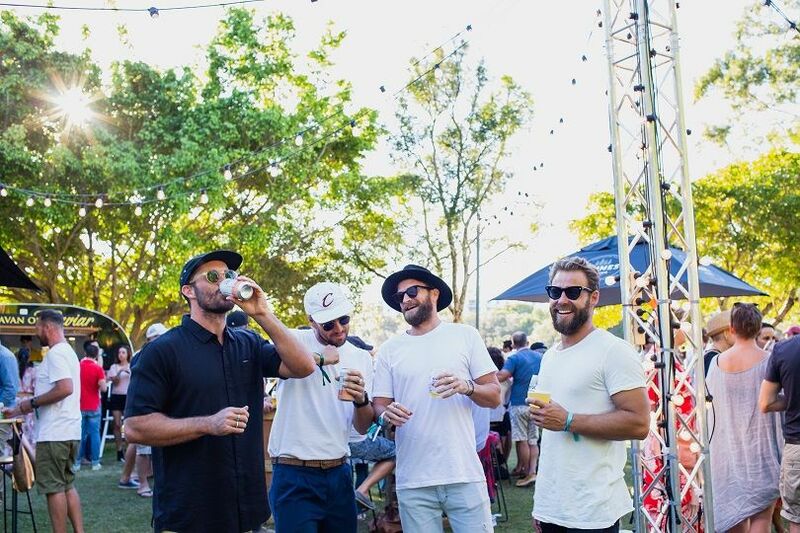 Noosa Food & Wine Festival is an annual celebration of great food, wine, entertainment and local beer. For 2019, there's a total of six different beer events across the festival, including brewery tours, beery picnics, beer, food and spirit tastings and the Craft Beer & Cider Corner at the Festival Village. You can find out more about the festival – and book tickets – by heading here. For Cabal members, we've got double passes to the Festival Village worth $70 to give away. Simply head to your member's area to enter the ballot, specifying which day you'd like to attend, and we'll pick winners and notify them via email on April 26. In addition to the above, we've also recently added some new ongoing offers. 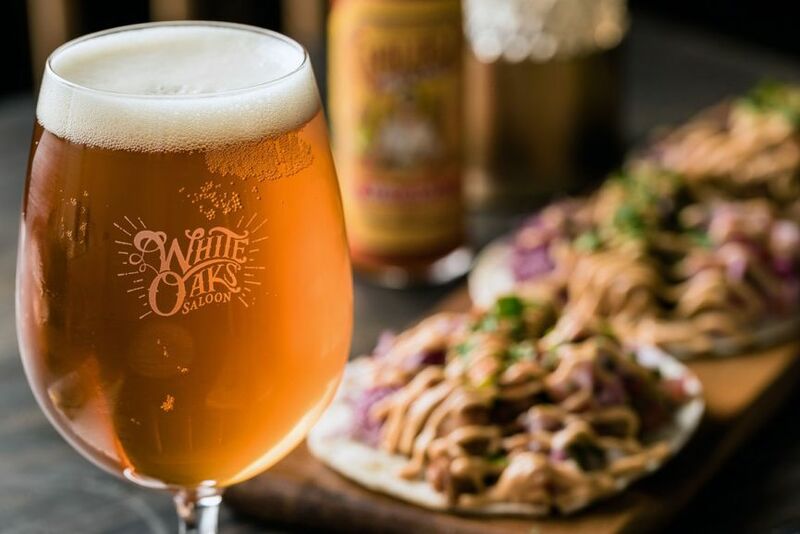 Cabal members who find themselves in the southside of Melbourne can head to White Oaks Saloon to enjoy a hearty combo of Southern Fried Chicken with Cajun Tabasco Mayo and a craft beer for just $20. For Cabalistas anywhere who like to buy their beer online, we're just about to put live a 10 percent discount from Purvis Beer's website. That's all for now but keep your eyes peeled for events in Perth once the WA Beer Week program is locked in and more in Sydney soon too. If you're still wondering what The Crafty Cabal is, it's perhaps best described as similar to the subscription services run by community radio stations. You can access everything we do at The Crafty Pint free of charge but if you want to support us in our good beer mission you can by signing up. In return for your hard-earned, you get deals and freebies at venues across Australia, invites to exclusive events, entry into heaps of awesome competitions with prizes worth tens of thousands every year and more.